It was only a matter of time until I got my eyes back on some Nascar action. Shooting for Fox Sports, I traversed south on I-95 to Richmond International Raceway, thankfully not during rush hour. I took part in shooting two segments for the pre-race show, both featuring hometown hero Denny Hamlin. I used the Sony PMW F3 fitted with Canon L series glass for these tasks. Beautiful pictures was the name of the game as I ventured through Chesterfield, Va. searching for hometown “Americana”. 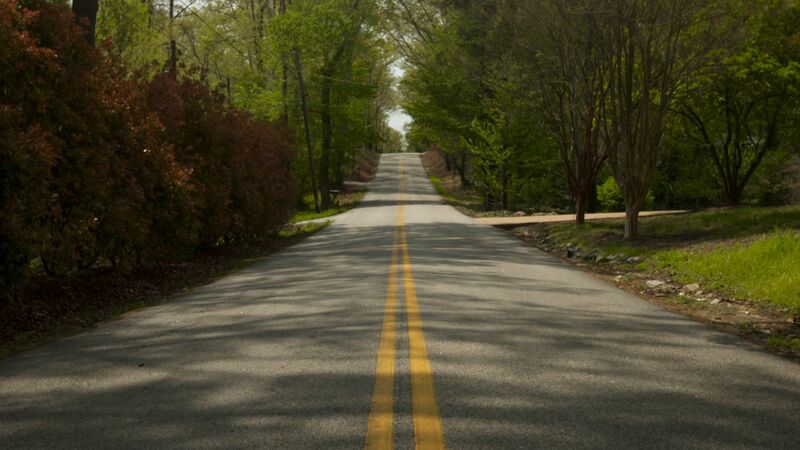 The b-roll consisted of back roads, old buildings and waterways. Btw snakes are now out of hibernation, FYI. Using my MYT slider made capturing the beauty of each in environment a breeze. 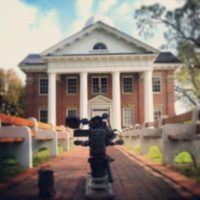 The second segment was shot with an F55 and F3 in S-Log Gamma and using whatever adjustments we could to match the cameras. They ended up matching nicely after tweaking a few settings. 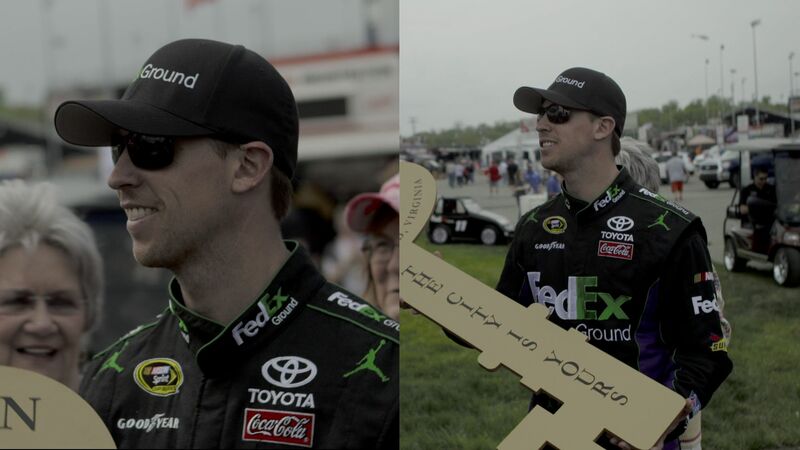 It was a quick Toyota promo with a shtick about Hamlin having a key to the city of Richmond but not one to start a Camry. Good fun all around. It was nice to see my friends at Fox Sports again and always great to be back at the track!